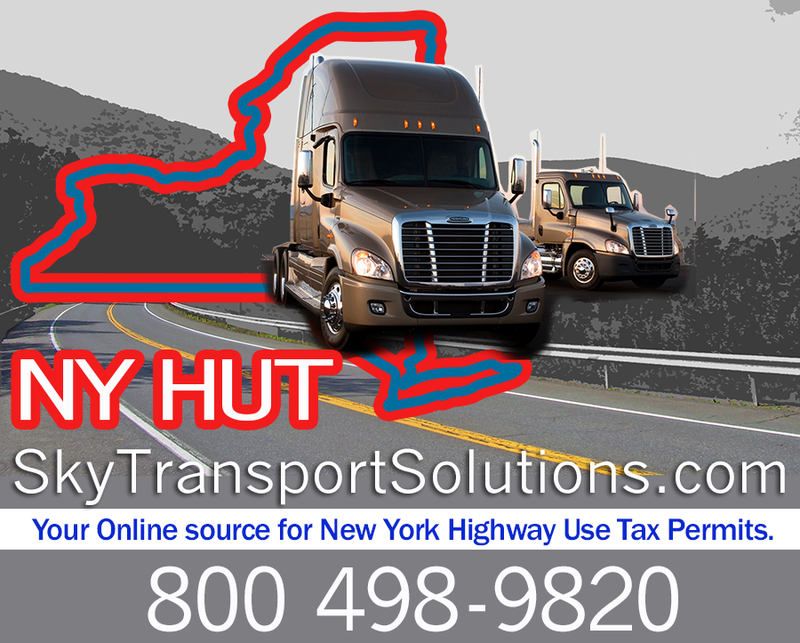 New York State imposes a highway use tax (NY HUT) on motor carriers operating certain types of commercial motor vehicles on New York State public highways. Toll-paid portions of the New York State Thruway are not covered by NY HUT, truckers should note this in their mile logs. The tax rate is based on the weight of the commercial motor vehicle and the method that the trucker chooses to report the tax. The staff at Sky Transport Solutions are experts at filing NY HUT efficiently and with no additional work for the truck owner operator. Send us your Telephone Number and we will contact you and explain all our services and answer any questions you may have regarding NY HUT. Certificate of registration and decals as per New York State. Don’t hassle and waste valuable time dealing with NY HUT OSCAR. The OSCAR system is a great system, but you still have to spend your time navigating the system. Plus if you make a mistake then you will have to fix it. 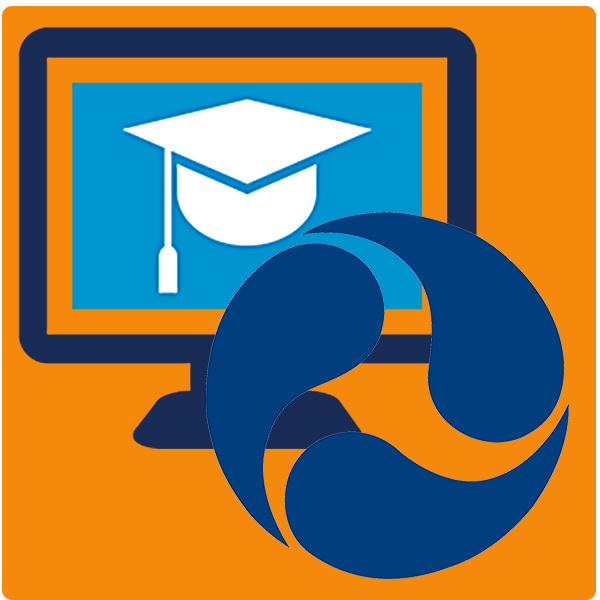 The One Stop Credentialing and Registration (OSCAR) system provides motor carriers with a single website and point of contact for application of required New York State operating credentials over the internet. It streamlines a process that previously required a carrier to interact with as many as 4 different New York State agencies to obtain the operating credentials needed by an interstate carrier to be compliant with New York State requirements. Filing is made easier when you call us at (800) 498-9820, your time should be spent hauling loads and not filing in paperwork. The Highway Use Tax Law requires a HUT or AFC decal to be affixed to each motor vehicle. You must securely and conspicuously affix the decal. On the body, which includes the bumper of the vehicle, as near as possible to the front registration (license) plate. On the body, which includes the bumper of the vehicle, as near as possible to the rear registration (license) plate. Once you have the NY HUT account issued, you will need to file your HUT quarterly reports in a timely manner to keep your certificate in good standing. The quarterly reports will be mailed to you by the state at the end of each quarter. The quarterly reports are due the last day of the month following the end of the quarter. The rates are available at the following link. It is very complicated. These are the rates the state uses. Some truckers and trucking companies believe the tax is unconstitutional and there is a legal battle. 2. $250 to $500 or imprisonment for up to 10 days upon the second or subsequent conviction. 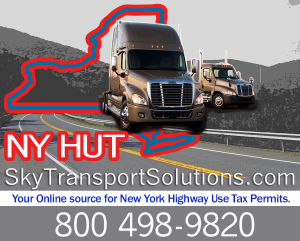 Avoid fines call STS today for fast NY HUT service.